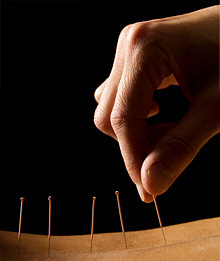 Acupuncture Insertion of hair thin needles to help bring the body back into balance by allowing the body’s organs to communicate with each other and to eliminate any blockages, toxins, and pathogens from the body. This allows the body to decompress and allow the body to heal and regenerate. 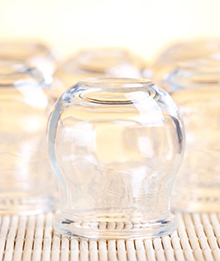 Cupping Cupping is a form of medical therapy in which glass cups are applied to skin to create a partial vacuum. The vacuum promotes movement of the stagnant blood and Qi to the surface, removes the congestion, activates local tissue metabolism, and encourages new blood and Qi to flow through the area resulting in pain relief and healing. There are multiple techniques of cupping: flash (sinew), dry (nodules, myofascial pain), wet (musculoskeletal), and sliding (sinew, myofascial). The Dept of Health and Human Services recognizes this modality and California created a dedicated CPT code for this procedure. 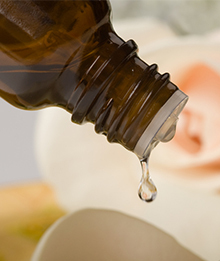 Essential Oils Essential oils fall under biochemistry and by placing specific types of oils on acupuncture points, the Provider is able to address the pain or illness. By understanding the biochemistry of the respective essential oils (e.g., terpines, phenols, ketones, esters, etc.) the provider is able to determine the desired reaction of the human body. For example, Dr. Chang has helped many children and adults heal from their asthma and allergies with essential oil blends. Many of his patients have been able to eliminate or significantly decrease the need for their nebulizers and medications. 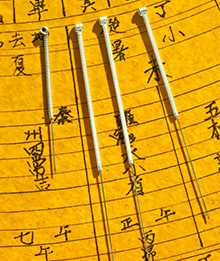 Moxibustion In Chinese medicine and acupuncture the use of a cone or cylinder of dried herbs is burned on or near the skin at acupuncture points to strengthen blood, stimulate Qi and maintain general health. A method of producing analgesia or altering the function of a system of the body by igniting moxa, or some other combustible, slow-burning substance and holding it as near the point on the skin. 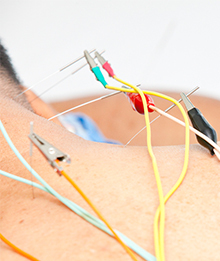 Acupuncture with E-Stim Acupuncture with the addition of gentle electric stimulation to the needles to further encourage Qi and blood flow to specific points. Laser Acupuncture This is an FDA approved cold laser which requires no needles. Using different frequencies of light (red or blue), the light stimulation is applied to the acupuncture points which allows the body to respond and heal. This is a great alternative or adjunct therapy to those who would prefer not to use needles, such as children. Ear Seeds Currently used by the U.S. Armed Forces, labeled “Battlefield Acupuncture”. 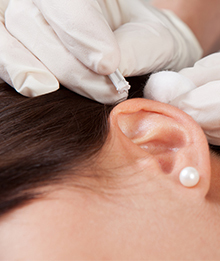 Ear seeds are placed on points on the ear which correspond to specific anatomic areas of the body. By addressing the corresponding areas of pain coupled with points to promote anesthesia the patient feels significant pain relief. Ear Seeds come in different forms from magnetic gold or silver balls, semi-permanent needles, or seeds. 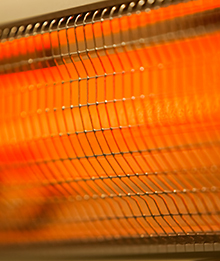 Infrared Heat Approved by the FDA for temporary relief from pains and arthritis. Studies show the infrared radiation demonstrated a corresponding increase in collagen and elastin content by stimulating the fibroblasts. 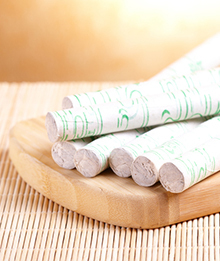 This promotes the flow of blood and Qi to the area resulting in a decrease in pain and accelerated healing. Infra Red Heat Lamps are classified as a medical device under U.S. Food and Drug Administration Class II.